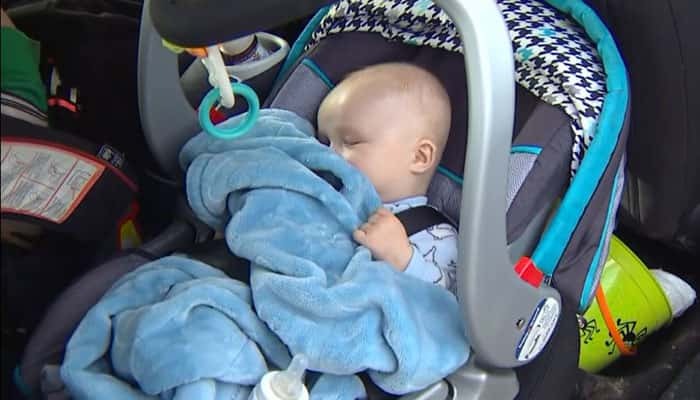 After waiting to see the doctor for 40 minutes, the mother found the urgent care empty and dark. 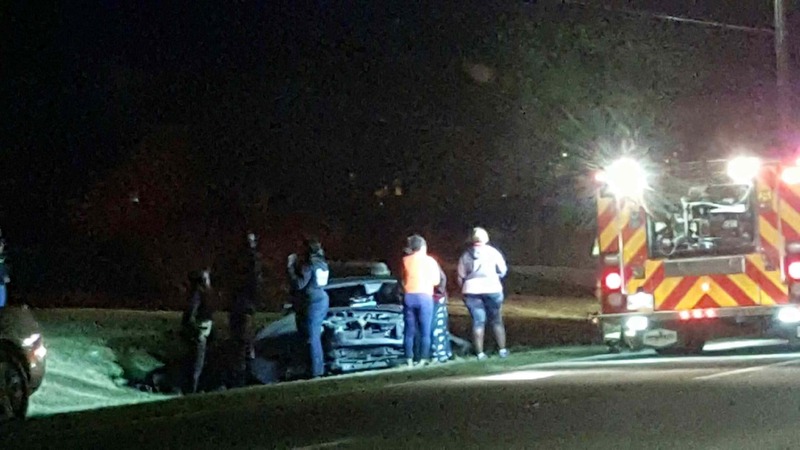 A car accident temporarily closed Hwy. 165 at Stevens loop in Phenix City late Saturday. 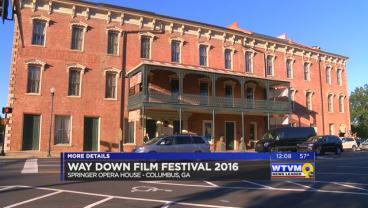 This weekend the Springer Opera House played host to the first film festival to be held in Columbus. 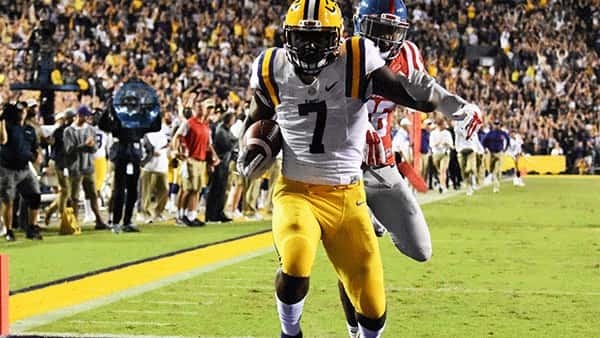 Leonard Fournette returned to the field and exploded for almost 300 yards as LSU beats Ole Miss, 38-21, in Tiger Stadium. Tchula Police Chief Kenneth Hampton has three more people to add to ‘his list’ after an attempted robbery and shooting inside a home early Saturday morning. 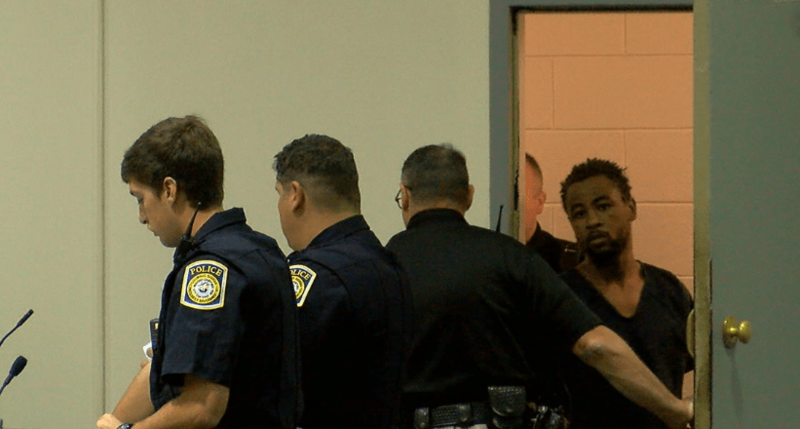 The suspect accused of killing a Columbus taxi cab driver earlier this week made his first appearance in court Saturday morning. 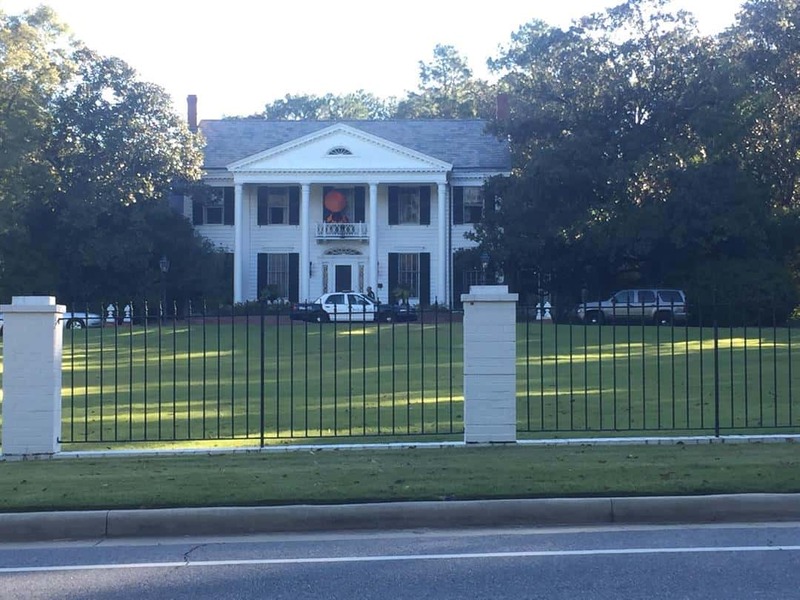 The Georgia Bureau of Investigation is investigating an officer-involved shooting on Saturday. The third suspect in the March 2016 shooting at the Peachtree Mall made his first court appearance Saturday morning. 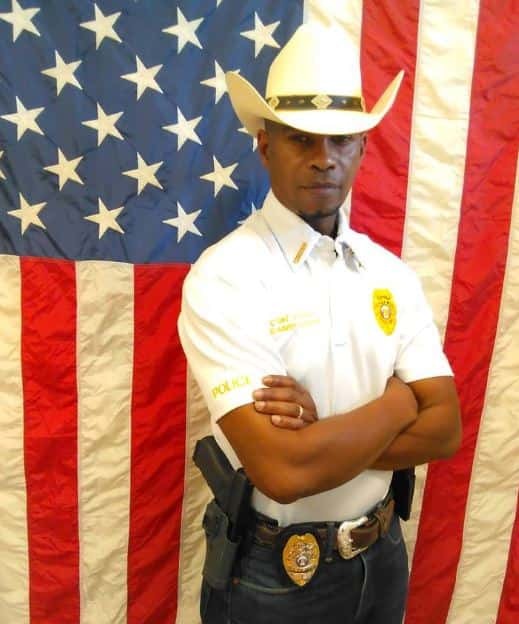 The Columbus police officer who was shot Friday afternoon on Hilton Ave. has been identified, according to a police report. 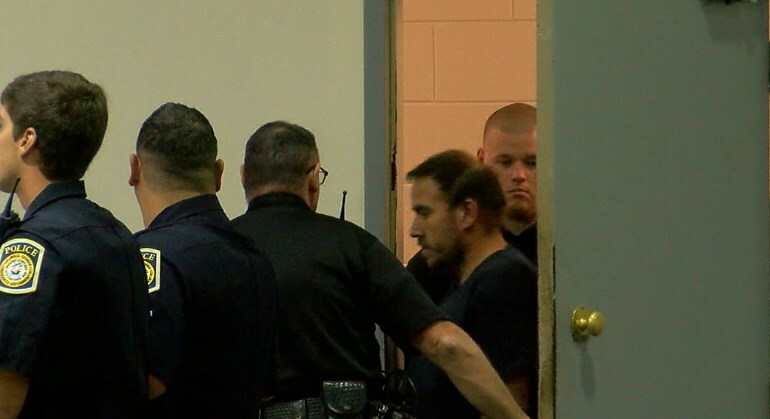 The man accused of shooting a Columbus police officer made his first appearance in court Saturday morning.